Make your home safer and healthier using natural organic eco paint and wood varnishes. If you can, decorate using eco friendly paint brushes and trays. 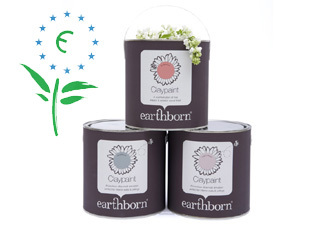 Earthborn's eco friendly, healthy, organic clay paints come in a palette of rich, fresh colours to complement both traditional and contemporary interiors. Our clever cardboard paint tray is recycled, reusable and saves water. And if you're looking to hang wallpaper, we've got a lovely natural wallpaper paste from Auro, fungicide-free and easy to use. Purveyors of beautiful environmentally sound products, handmade by UK artisans and small ethical companies. 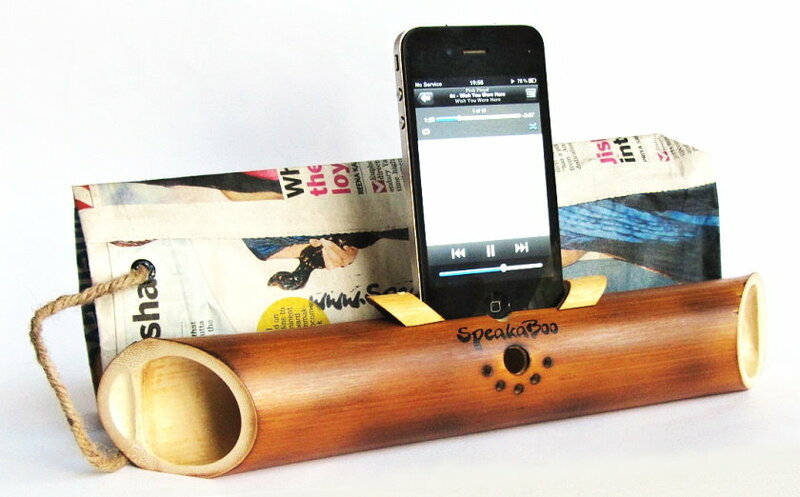 Ethical gifts and home-wares that are made to last. Products including - organic british wool cushions and throws, hand turned wooden bowls, elegant organic hats, scarfs and arm warmers, driftwood decorations, organic soaps and floral waters, organic wool teddy and soft toys, organic willow, rush and corn products, recycled glass vases, tea light holders, wine glasses, tumblers and many more. Daisy Daisy provides a range of fair trade gifts and ethical goodies, eco toys from around the world. All of the products are carefully chosen for their quirky style and must meet at least one of the following criteria: FAIR TRADE, RECYCLED, ETHICAL, ORGANIC, HANDMADE or NATURAL. We only select things that we love and hope that you'll love them too! lets-do-diy.com is packed full with over 180 illustrated projects for everyone with an interest in DIY and saving energy. From absolute beginners browsing our easy to follow projects to those with more experience posting questions in our forum, lets-do-diy.com is an invaluable resource for all things Do-it-yourself. Holistic Site selling eco shopping bags, organic and cotton, magnetic products. Formerly magnetsworkmagic.com sells eco string shopping bags in organic cotton and ordinary cotton at affordable prices, magnetic products using rare earth magnets with re-useable recycled magnets, strap replacements. Cebra sells fair trade jewellery, raku ceramics, handbags, home accessories, gifts and beauty products from Africa. Cebra sells a unique range of raku ceramics, genuine antique African and exquisite faux designer jewellery from South Africa and Mali as well as furniture, fashion items, accessories and gifts from Mali and other African countries. We put great emphasis on fair trade and handmade items that are of the highest quality and use renewable raw materials. All our products support local families and thereby their communities as well as traditional crafts and designs that would otherwise vanish within a few years. Cards, screens and accessories made from biodegradeable, recycled and sustainable materials. At susiemaroon we specialise in the ecological design and production of products for you and your home. Our collection of fashion accessories are produced from re-worked vintage fabrics. Our unique 'greenscreens' are constructed with wood from sustainable forests together with vintage and natural fabrics. Susiemaroon have also created a large range of eco-cards using recycled cotton rag paper, vintage buttons and non-toxic inks. This unique collection even has its own specially designed 'green' packaging. Now there is no excuse!